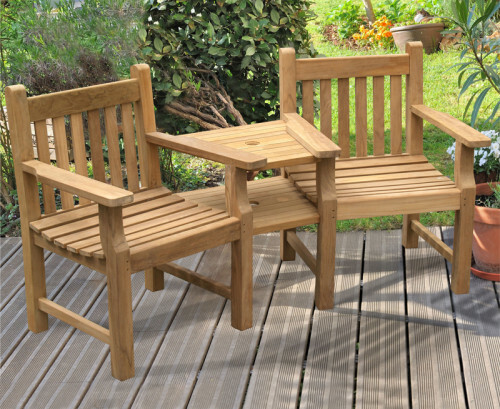 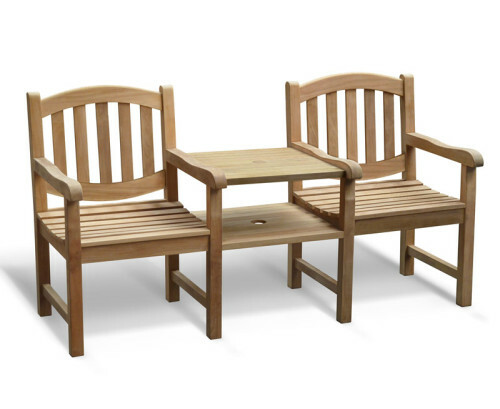 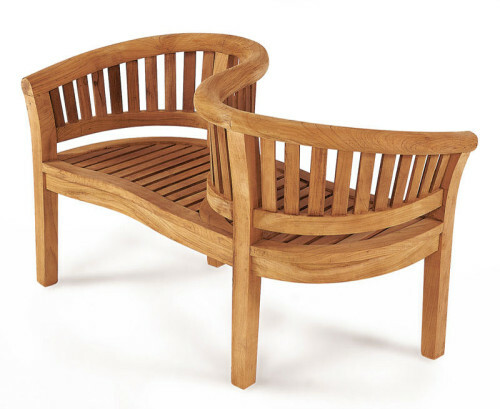 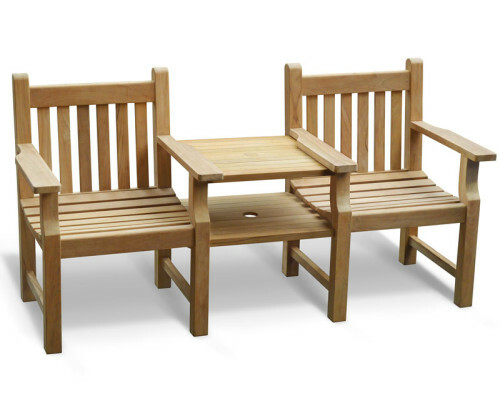 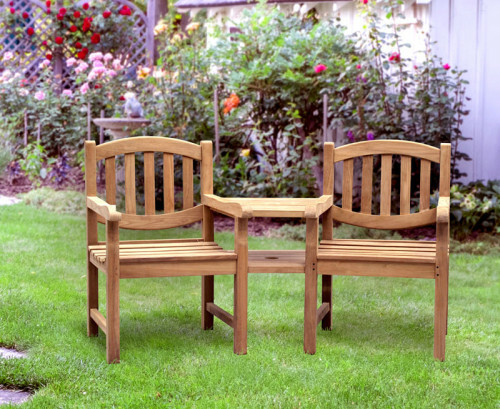 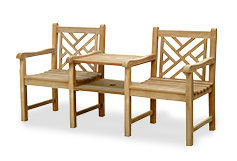 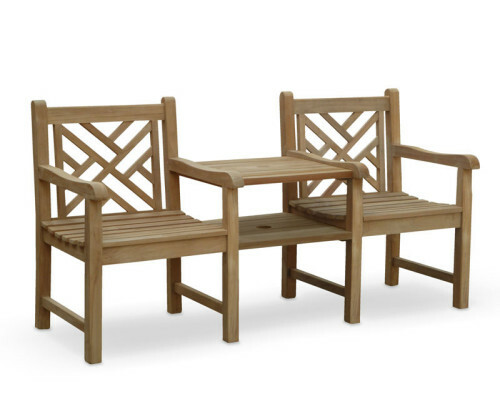 Our teak companion seats are beautifully handcrafted in order to give your garden a tasteful touch. 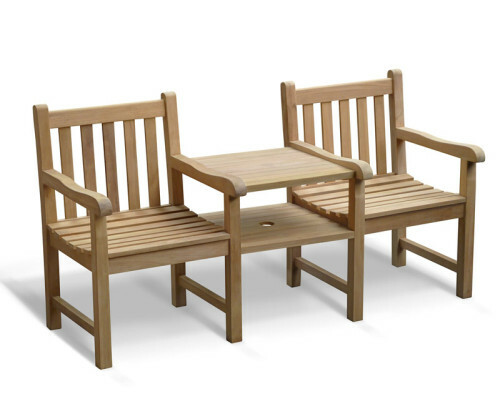 Guaranteed by our designers to withstand any weather, these companion benches can be left outside all year round. 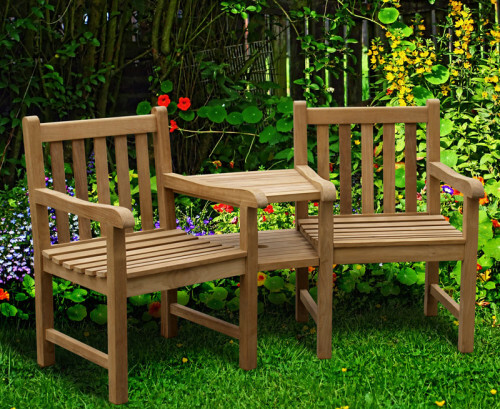 The garden love benches offer a classic and sophisticated look and will compliment all existing garden furniture.